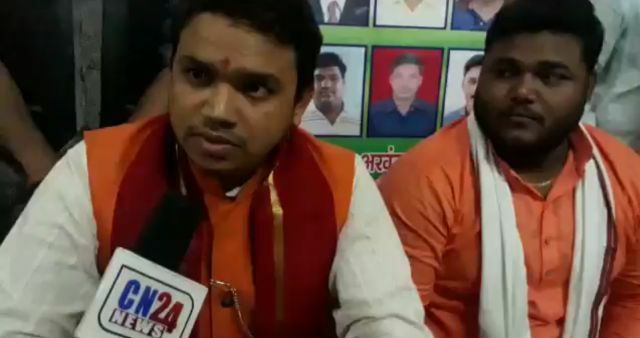 spokesman of the organization Hindu Yuva Morcha announcing that if any Hindu boy whether it is Brahmin, Kshatriya, Shudra or Vaishya, marries a Muslim girl, then he will get 2.5 lakh rupees. Apart from this, he will also get free food and stay for six months. The spokesman said that the Yuva Morcha would also take the responsibility of protecting the duo.